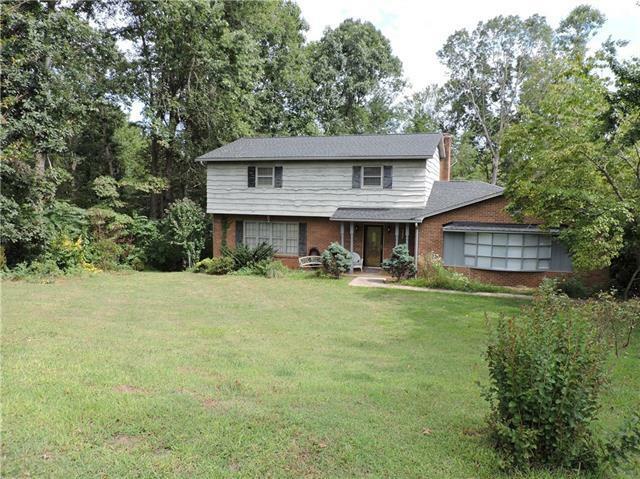 Large family home located in a lovely area close to lake Hickory! This 5 bedroom home has 2 master bedrooms, one upstairs and one on the main level. Recently updated kitchen, granite countertops and freshly painted cabinets. Hardwood floors in kitchen, living room and dining room. Upstairs was freshly painted with new carpet. Rinnai tankless water heater. Triple zone heat pumps. Architectural shingle roof 2014. 2 fireplaces. Basement plumbed. Voluntary HOA, 75.00 a year for the use of the boat launch and beach. MOTIVATED SELLER!